The Crown Dependencies of Guernsey and Jersey are self-governing jurisdictions with populations of 62,300 and 104,200 respectively. Established and respected international financial centres, they are stable, business friendly, and punch well above their weight on a global stage. Financial services accounts for a fifth of employment in Guernsey and Jersey and over a third of their GDP. While the banking sub-sector has declined in recent years, investment and fiduciary activities have grown in importance to sustain the sector overall. 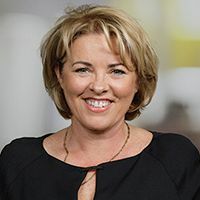 Meanwhile, specialisms, such as insurance (particularly in Guernsey) have continued to develop, proving that the islands’ service sectors are nimble enough to adapt. The islands are not part of the EU, and their financial services industries will continue to access it as third countries after the UK’s exit from the EU. While the direct impact of Brexit is therefore more limited, the UK is the islands’ major trading partner, so the strength of that economy has a knock on effect on the islands. 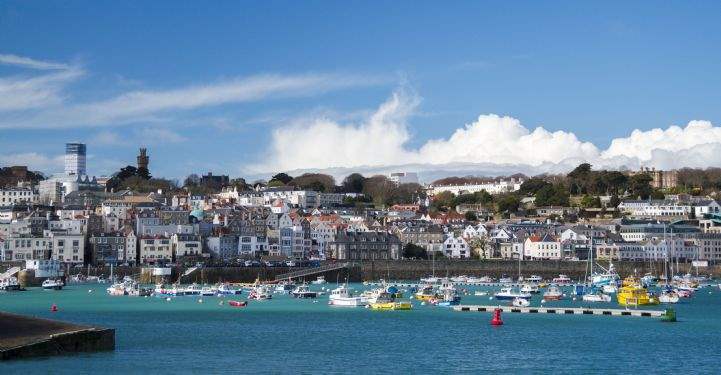 ■ Headline office rents in Guernsey stand at £42 per sq ft and in Jersey at £35 per sq ft. Yields are at a premium to UK offices, at 6.5% for Guernsey and 6.25% for Jersey. 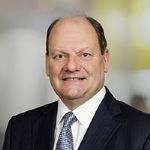 ■ Jersey’s International Finance Centre (IFC), if developed as planned, will add 16% to existing office stock and has the potential to drive the supply and demand dynamics of Jersey’s office market for a number of years to come. ■ While Guernsey saw a wave of new office completions between 2005 and 2010, there has been little since and none expected in the near term. This will help to sustain rents for quality stock at current high levels, but means options for tenants are increasingly limited. ■ Office using employment remains steady with modest growth. Leasing activity will continue to be driven by relocations of office occupiers currently occupying inefficient or substandard space to larger floorplate, higher quality space on offer. ■ Jersey’s residential market is buoyant, prices have risen consistently since 2014, and were up 2.5% in the year to Q3 2017. Residential prices in Guernsey’s Local Market have fallen 12% from an early 2015 peak, but have stabilised and transaction levels are now rising. ■ Prices in Guernsey’s Open Market peaked in 2013, and were 12% below these levels as at Q3 2017 (on a two year rolling average basis). Transaction levels remain low, but a proposed new tax cap for first-purchasers of Open Market property may stimulate demand. ■ Historically expensive by UK standards, strong price growth in London and parts of southern England since 2012 have seen prices catch up (and in some cases overtake) those of the Channel Islands – in spite of recent softening in the UK. 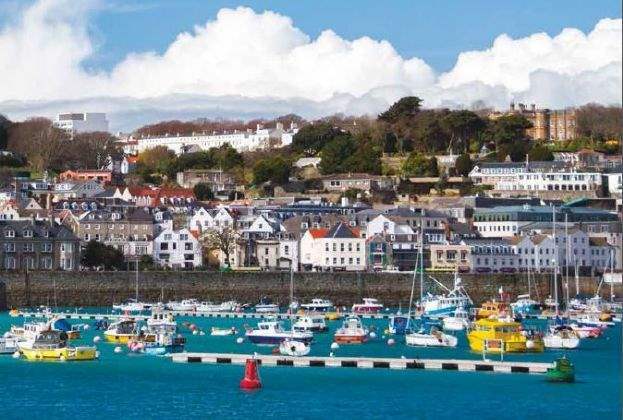 This makes the Jersey and Guernsey markets appear better value to those looking to move to the islands, whether it be for business or lifestyle, or a combination of the two.